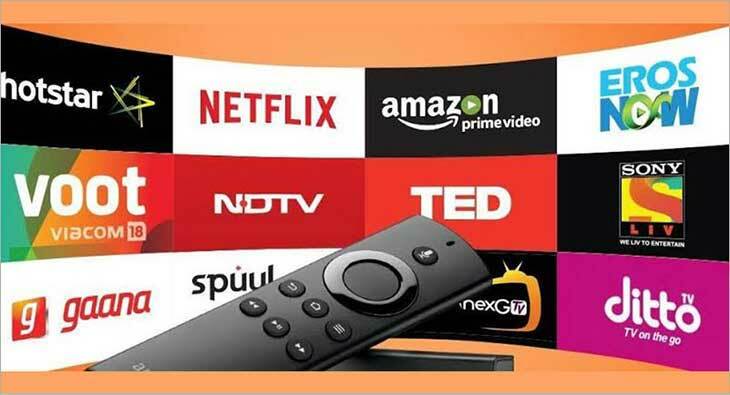 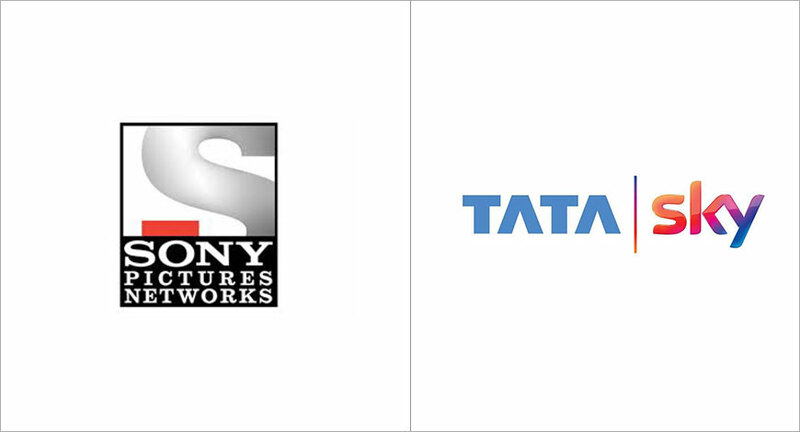 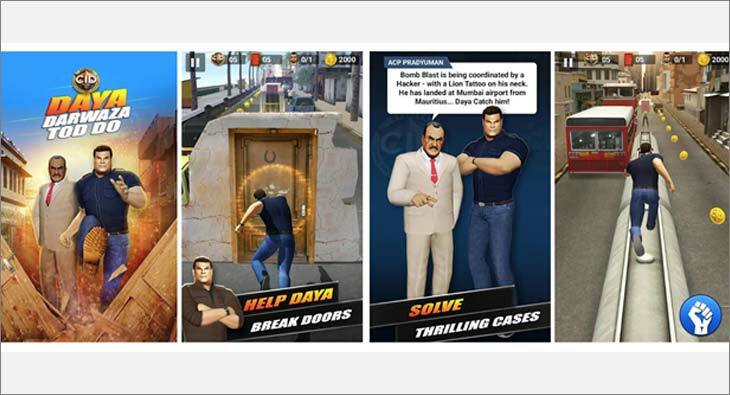 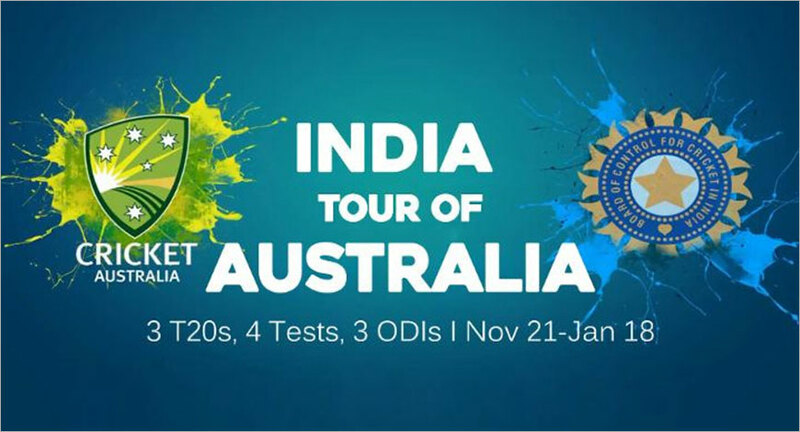 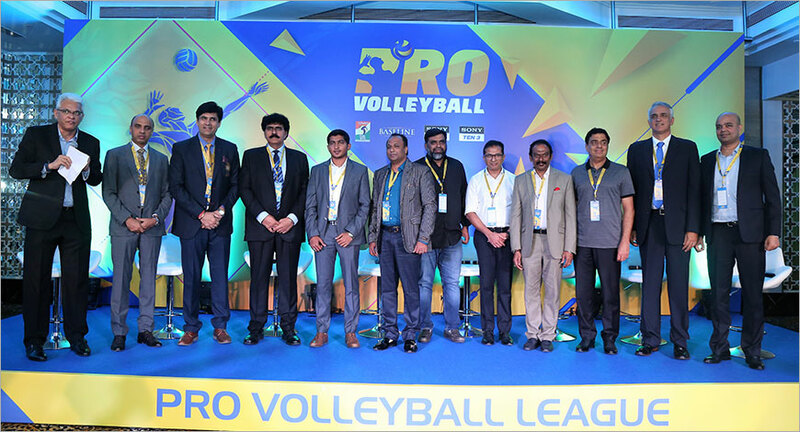 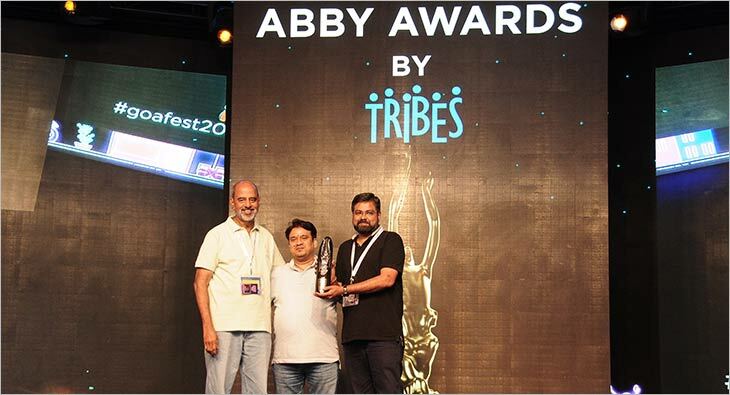 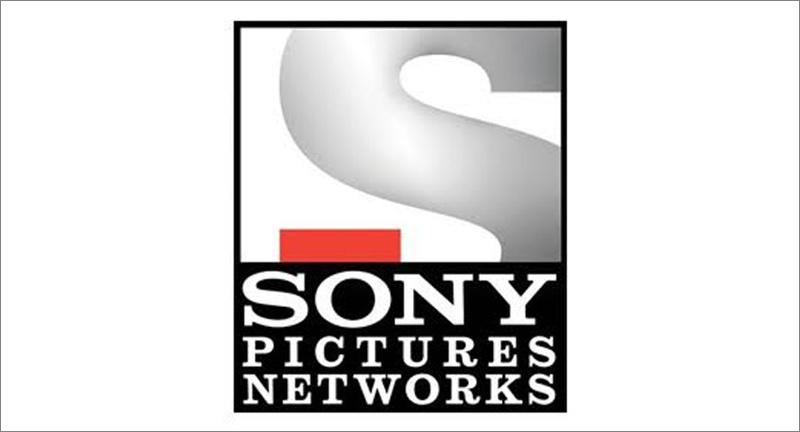 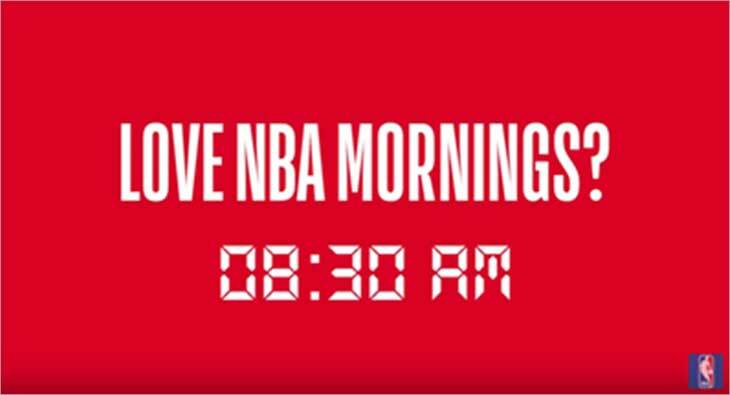 The network has signed 15 sponsors for SonyLiv, and is expected to earn Rs 150-200 crore from the series. 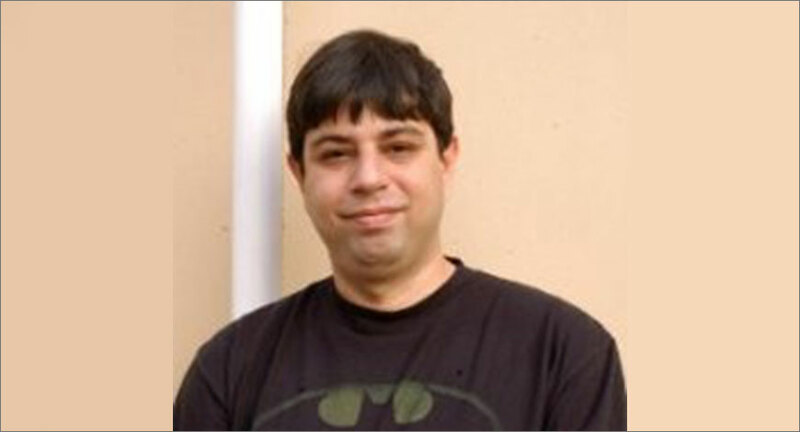 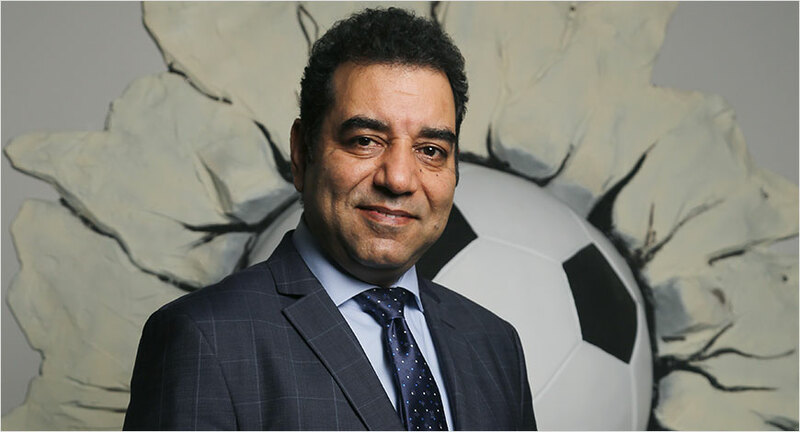 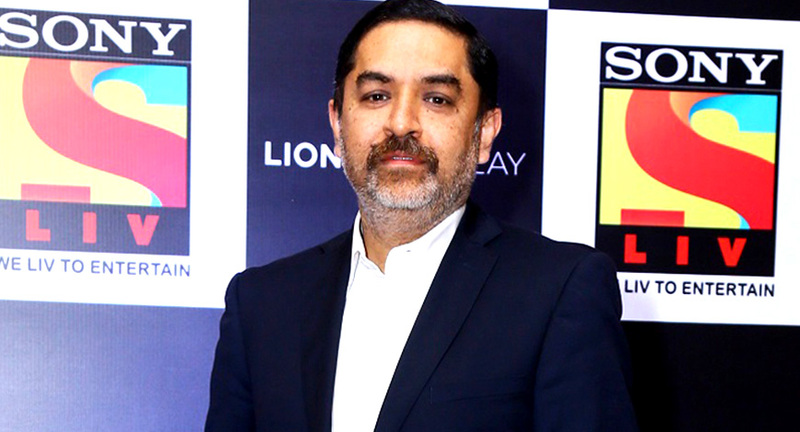 Neville Bastawalla has been associated with SPNI for more than five years now. 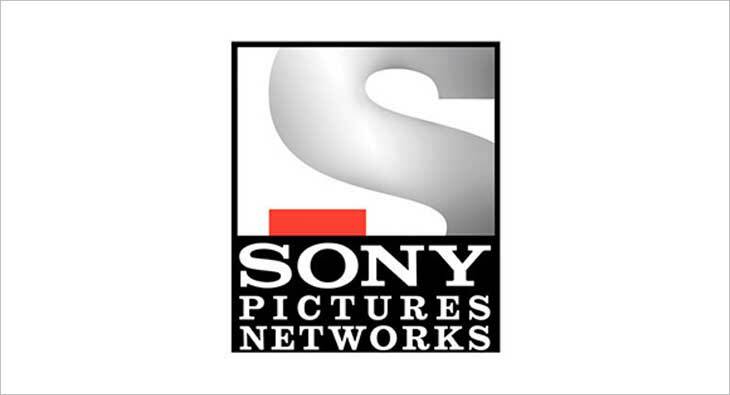 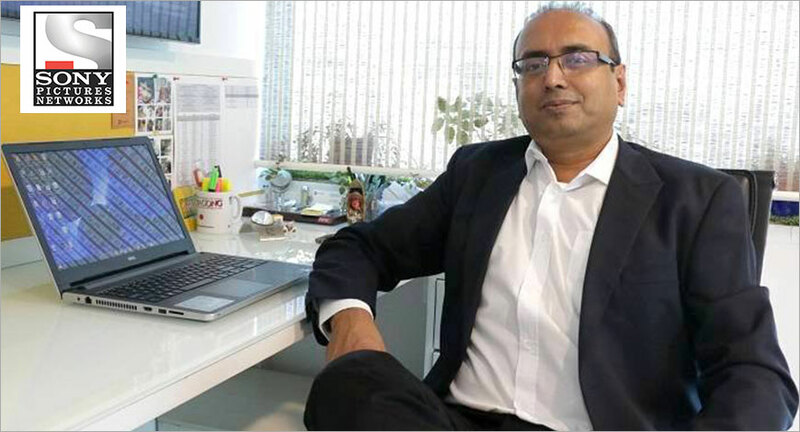 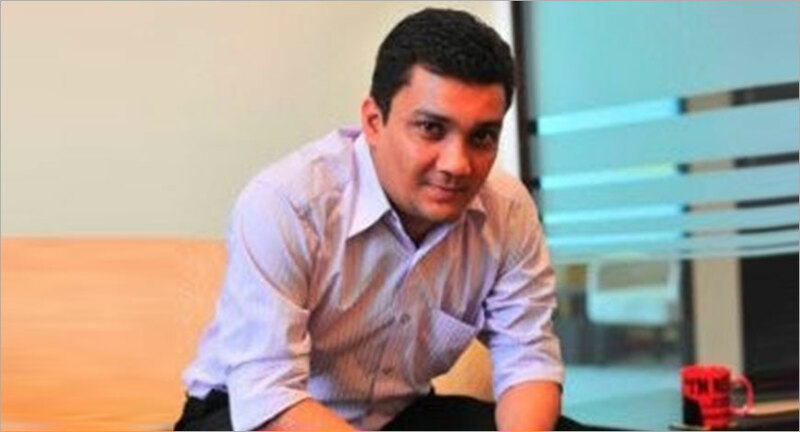 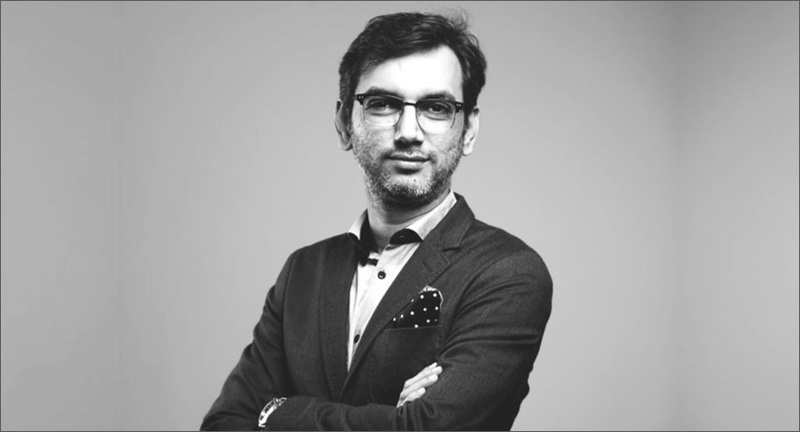 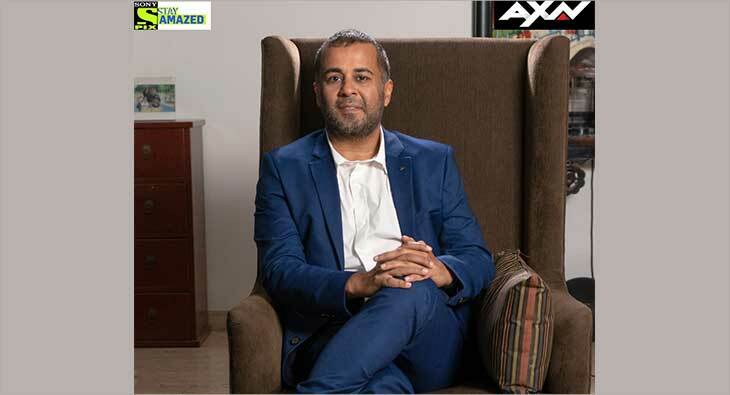 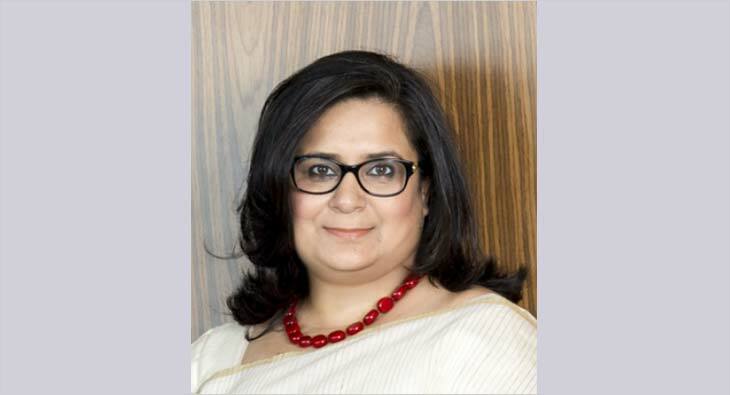 Joshi had quit Sony Pictures Network India in September as SVP and Head- Marketing, Subscription and Content Licensing- Digital business.